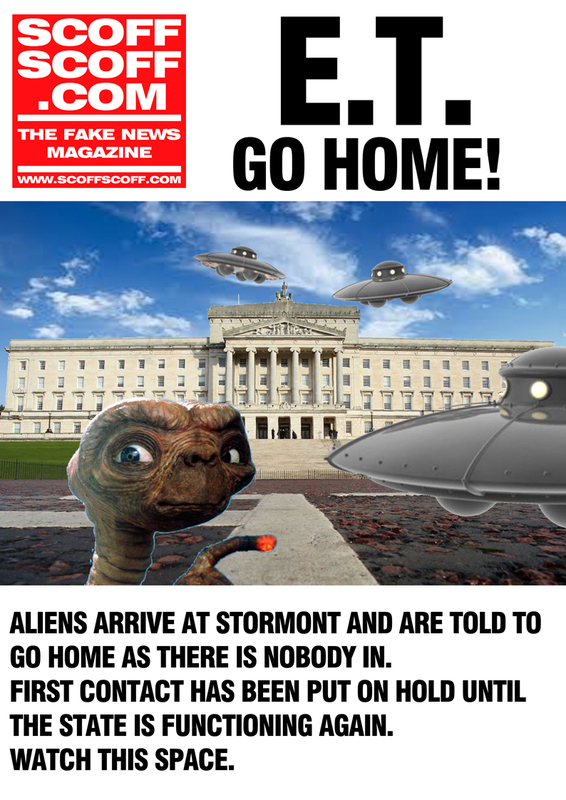 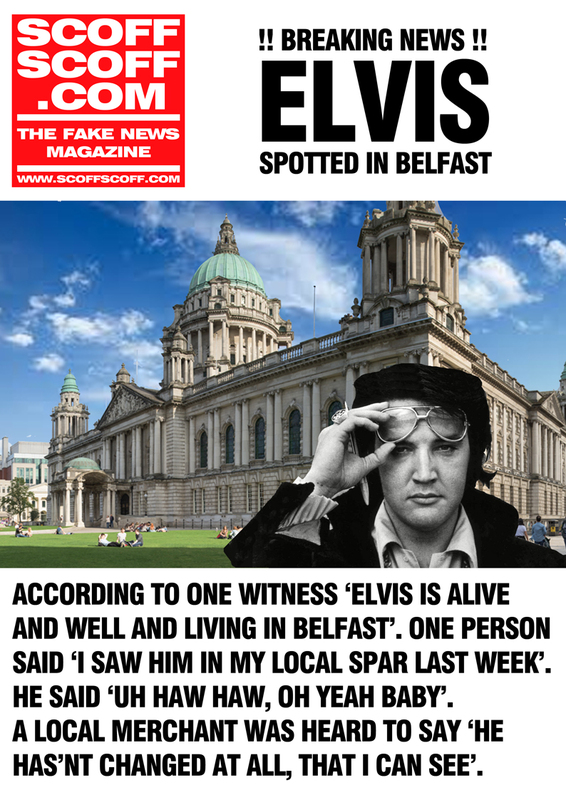 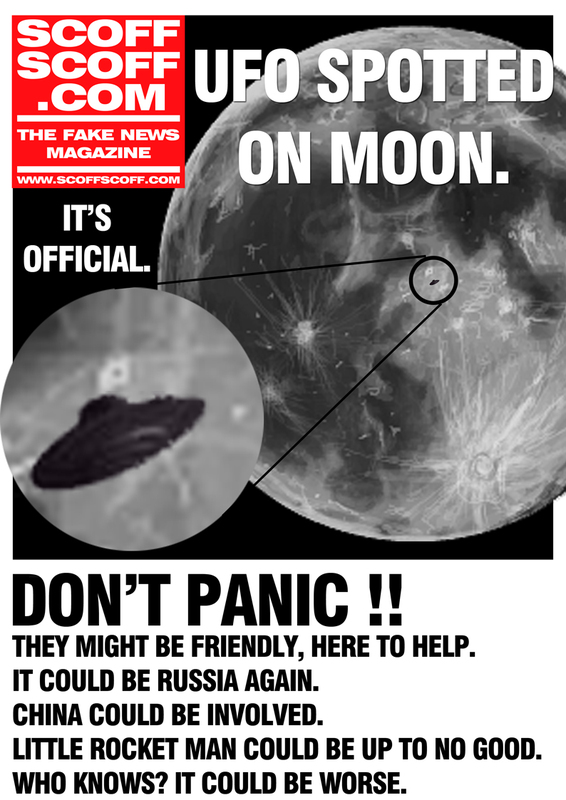 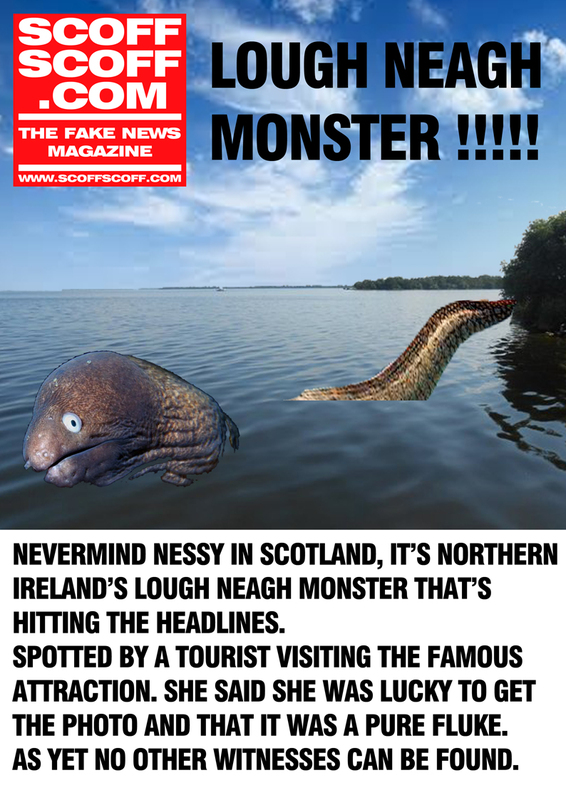 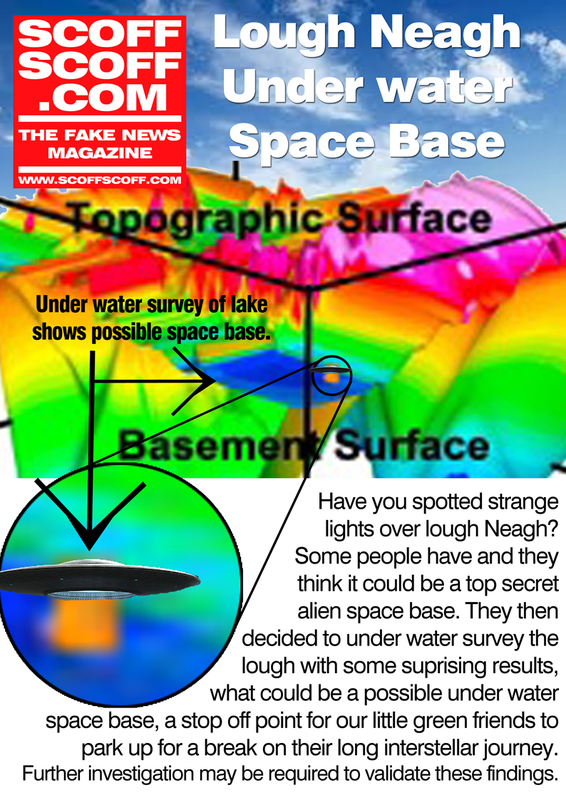 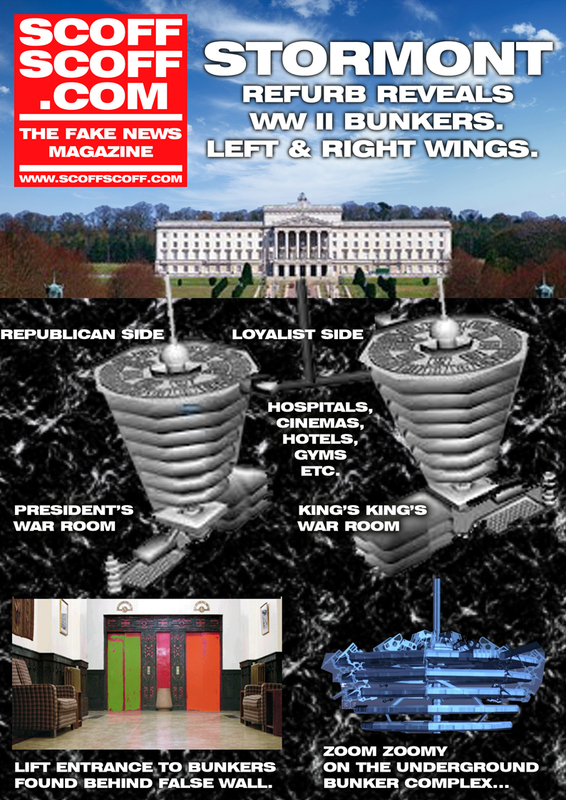 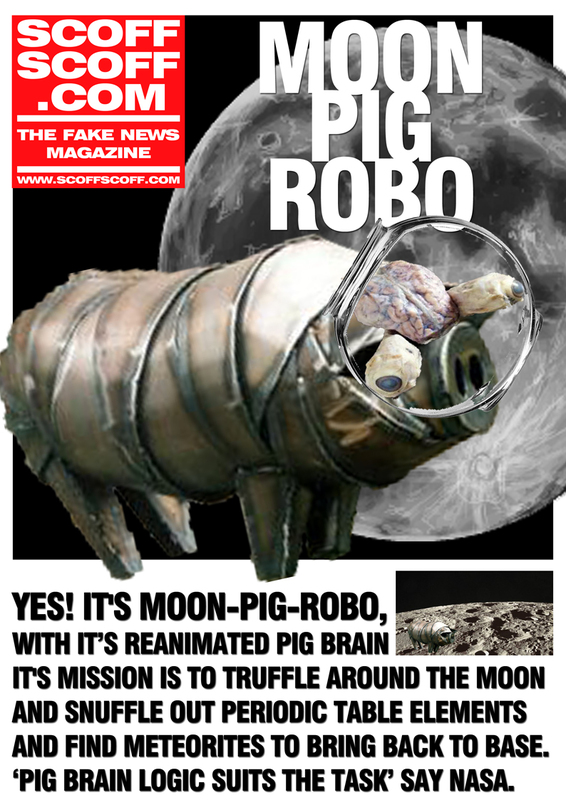 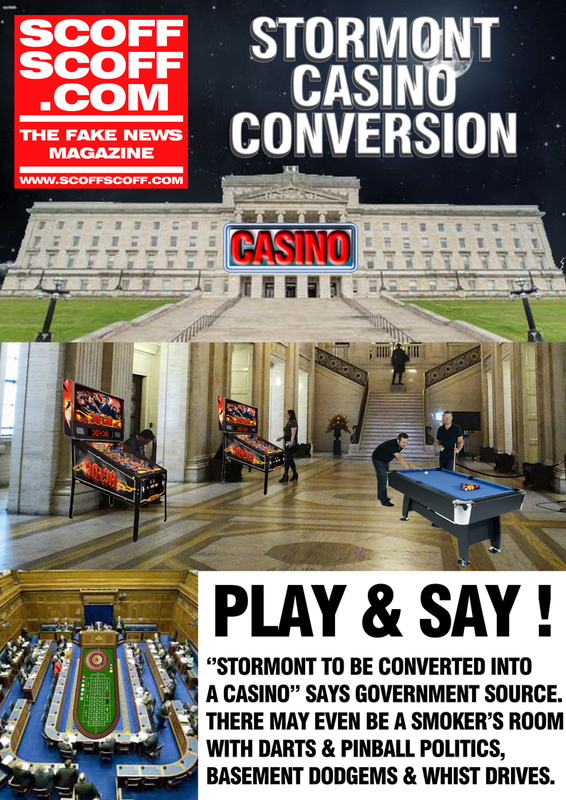 ScoffScoff.com, fake news by Eddy Crowley featuring Donald Trump, Stormont, ufos. 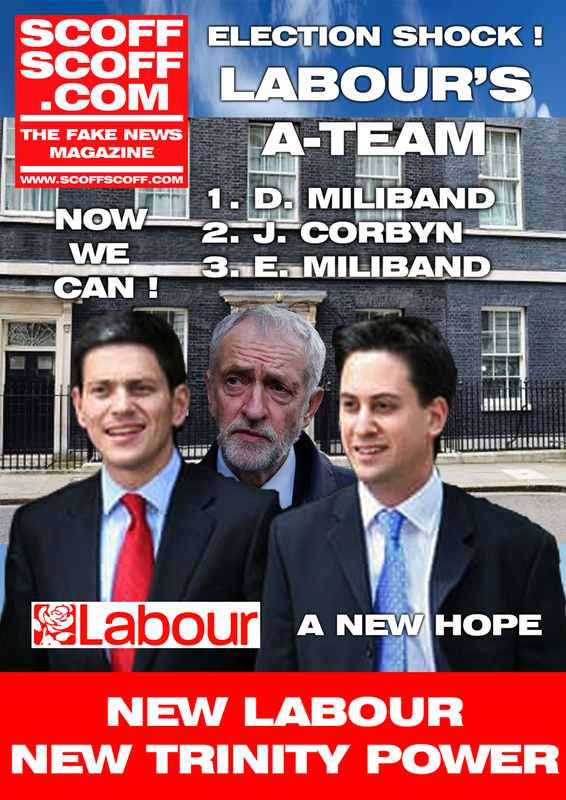 Makes you laugh, makes you cry, makes you wonder why? 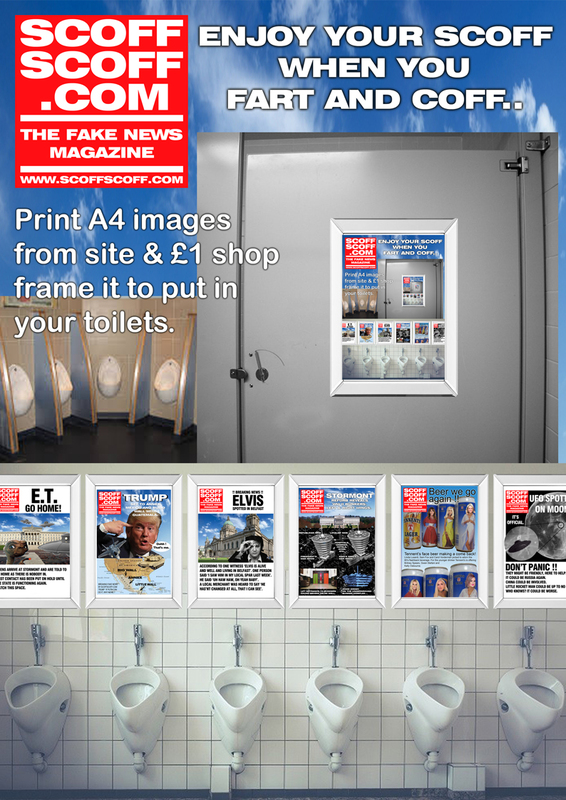 put in pound shop A4 frames to hang in your bathroom, or in the gents above the urinal, ladies on the back of cubical door. 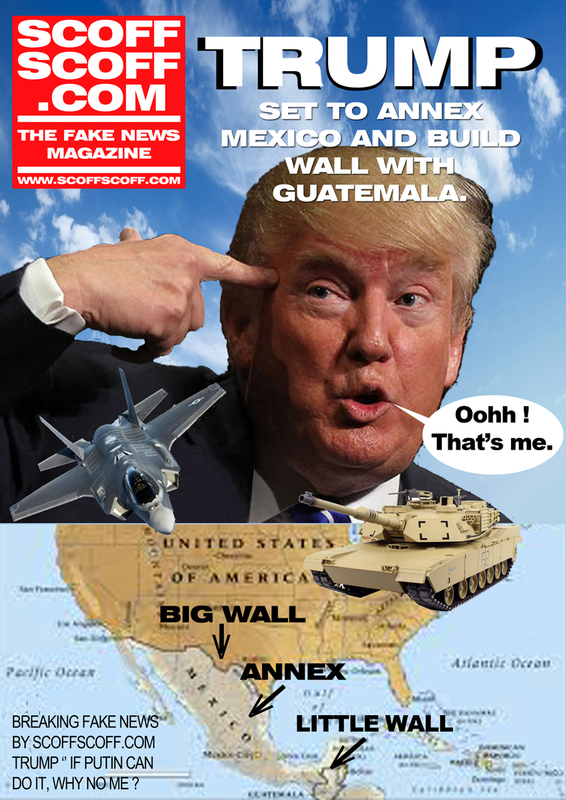 USA 'MAD', 'New York post' & 'National Enquirer'. 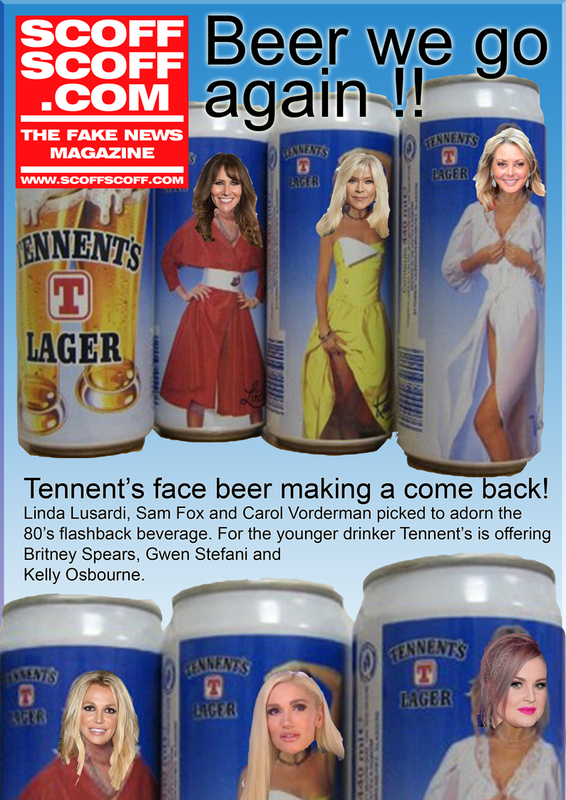 UK 'VIZ' etc.